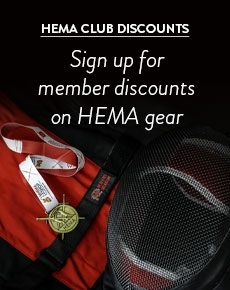 We even manufacture our own line of HEMA equipment! Our range of Red Dragon Armoury Synthetic Sparring Swords, Fencing Masks, Weapon Sparring Gloves, Throat Protectors, Groin Guards and Kit Bags can be purchased from retailers all over the planet. We are the UK’s leading retailer of SPES protective equipment and hold large stocks of their products. 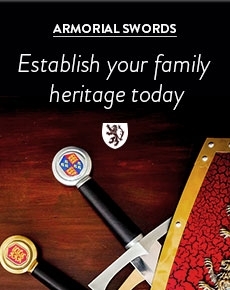 We stock a range of federschwert, bucklers, rapiers, sabres, padded practice swords, wooden and nylon wasters, daggers, books, DVDs - basically everything you will ever need to get you into HEMA!